We stock a comprehensive range of essential electric supplies including heating, switches and sockets, accessories and lighting. Electricity has provided us with the ultimate in convenience. Life in the 21st century would grind to a halt without your ability to direct the electric power generated by your local electricity company to a wide variety of devices at the flick of a switch. It is instant, clean and highly efficient, as well as being very easy to use. We make our electrical devices easy to use as well. We stock a very wide range of labour saving devices at affordable prices that will make your life much easier and much more efficient too. The main uses of electricity in the average home is for lighting, heating and cooking and RGC Building Supplies offer an extensive range of electrical supplies to meet these needs. We provide a range of indoor home lighting which varies from simple light bulbs to sophisticated chandeliers suitable for any room in the house, and outdoor lighting, ranging from decking lights to pond lighting. In addition, we also offer a range of ambient lighting where a reflected glow tends to be the light source, accent lighting, where a more directed and focused light source highlights certain areas, usually for aesthetic reasons and task lighting, where the lighting is directed towards a certain task, for example, a reading lamp. 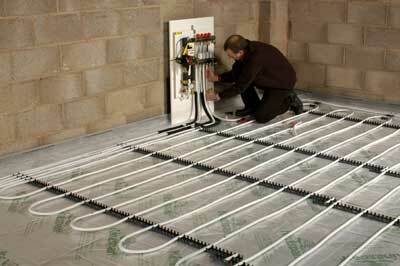 Heating is another common reason why people visit RGC Building Supplies. We offer a wide range of electric heaters, from simple portable radiant heaters with one or more heating elements to multi-rail heaters to add a feature to your bathroom. It is usual for a home to have an integrated heating system that covers the whole house with heating outlets in every room or large area and different sized rooms will have different requirements and therefore different sized heaters. 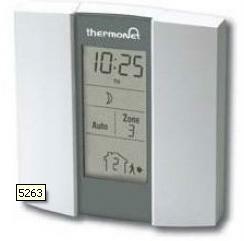 Take a look at our range of heaters suitable for any room of the house. 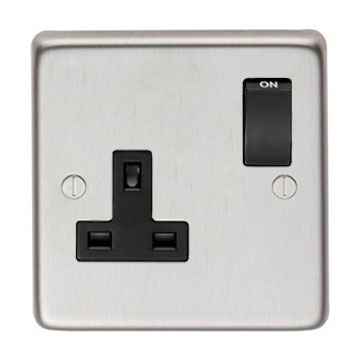 Electrical goods and products available in all reputable electrical supplies for bathrooms, kitchens and building materials, and electrical building supplies are governed in the UK by British Standards Institution (BSI). Electrical and electronic items, whether made in the UK or elsewhere, are rigorously tested by the BSI to ensure they meet the demanding safety standards required. They also need to meet standards of compatibility with other complementary electrical items and standards of reliability as well. Here at RGC Building Supplies, we understand the importance that electrical supplies follow these standards set down by the BSI, to be safe to use, compatible with other electrical components and can be reasonably expected to offer a high degree of reliability as well. The BSI Kitemark certification scheme is now well known and is a respected mark that provides peace of mind for consumers of all kinds. People in all walks of life need electrical supplies. For the weekend DIY enthusiast, we supply the tools likely to be needed for any given project. Tradesmen might require electrical items in greater bulk, for example, and they are likely to need certain electrical components that the average DIY enthusiast won't need. For the best electrical supplies to suit your every need, check out our available products.